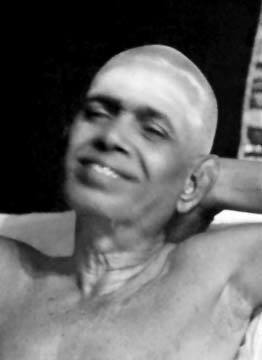 Sri Ramana was immensely attracted to the holy mountain of Arunachala in the South of India. Arunachala has been the home of many ancient and modern Yogis, Siddhas, and Sages, and carries a great mystique. That is why Ramana is called the Sage of Arunachala (and not the traveling Satsang guy). To Sri Ramana, the idea of leading a satsang circus around the world with him as the head (and being proclaimed as the great Maharshi) seemed entirely comical and troublesome.